KOKSHETAU. KAZINFORM Amanai and Zamanai book by Kazakh prose writer Saken Zhunussov translated into English will be disseminated at the libraries of the universities of Great Britain. 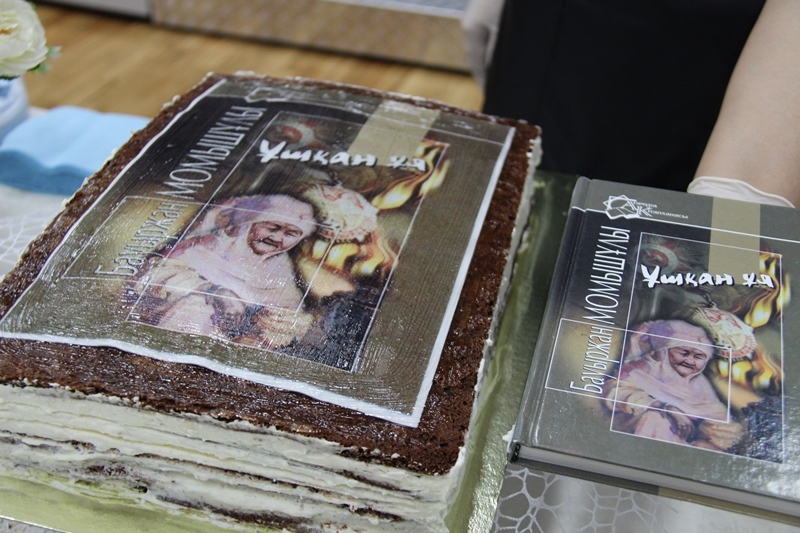 A presentation of the translation of Amanai and Zamanai book in English took place within the Rukhani Janghyru program. Saken Zhunussov is a well-known Kazakh prose writer, a native of the former Kokshetau region, the press service of the governor of Akmola region reports. Members of the Akmola regional affiliate of the Writers' Union of Kazakhstan, clerisy and relatives of the writer attended the event. 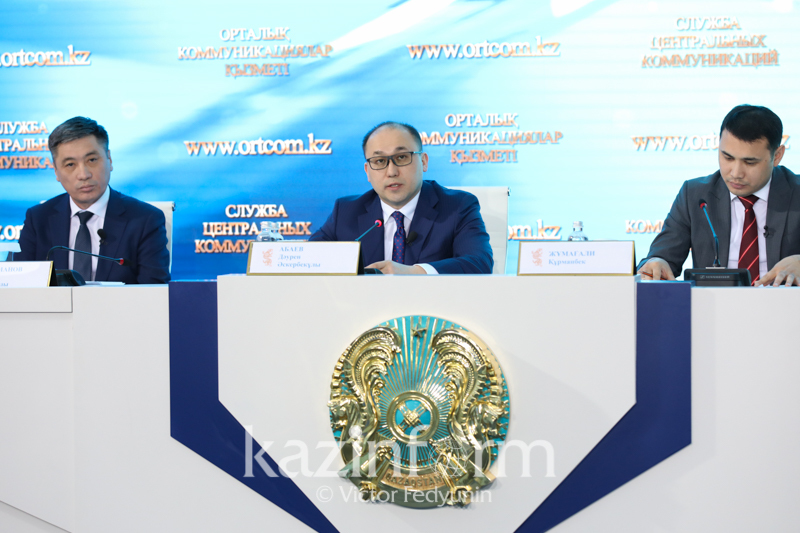 In his opening address governor Malik Murzalin stressed that the book of Saken Zhunussov will occupy pride of place among the best literary works of Kazakh writers. The book came out thanks to the Akmola entrepreneurs who backed its translation and publication in London. 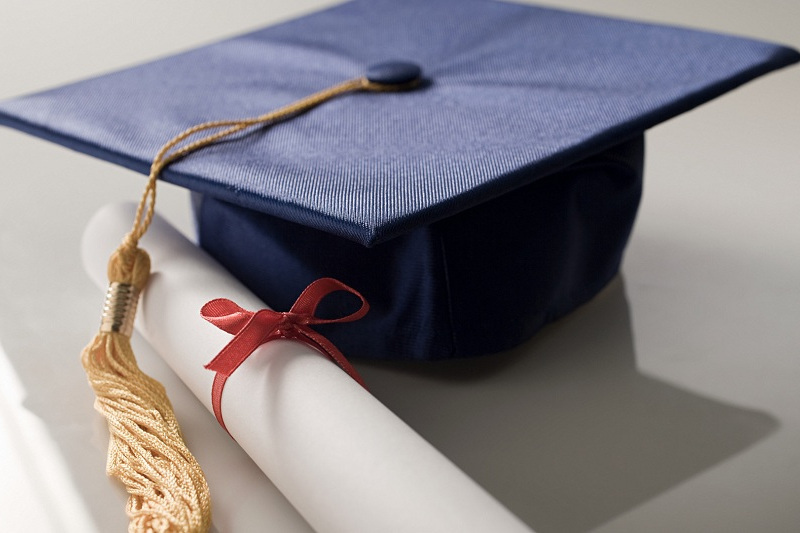 The project was initiated by the International Kazakh PEN-Club. It has already translated and issued about ten works of Kazakh classic authors in London and New York in recent years. "We have already translated into English and published the works by Mukagali Makatayev, Berdibek Sokpakbayev, Abish Kekilbayev, Olzhas Suleimenov, Smagul Yelubai, Gerold Belger, Mukhtar Auezov. 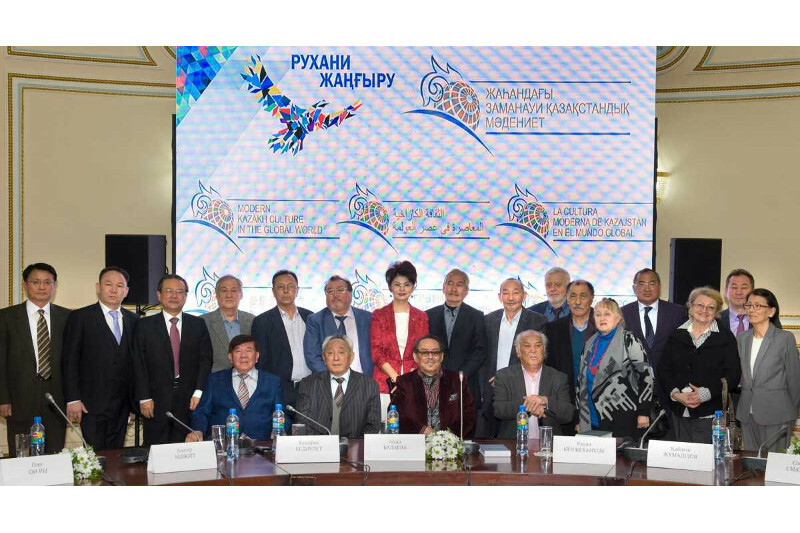 It is expected to translate the best 25 books by Kazakh authors under the We are the Kazakhs project at large," president of the Kazakh PEN-Club Bigeldy Gabdullin told a presentation. The book by Saken Zhunussov depicts the watershed in the history of Kazakhstan. Simon Hollingsworth and Simon Geoghegan, English writers-translators, translated the book into English, to show it to the world. Amanai and Zamanai book in English will be represented next week in the presence of literary journalists and reps of the leading universities of Great Britain. The book will be sent then to the libraries of Oxford, Cambridge and London University, etc.